Cleanse and soothe skin. 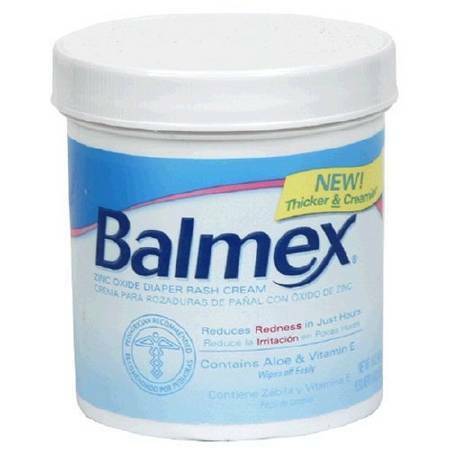 Prevent and treat diaper rash. Our baby skin care products will keep your child comfortable and happy.